The fellas are back for episode 38 of #BNCPod and we hop right into it with a re-cap of last week’s Super Bowl. Cliff was right for once, so you know it’s about to go down. Then we get to this week’s sports topics and hot takes. We then let Cliff kick things off, and he gets us started with baseball, and news of the passing of Frank Robinson. Robinson, who was MLB’s first Black Manager died this past week at the age of 83. We then switch gears to the hardwood as Walt comes to us this week wondering if the Lakers should sign Carmelo Anthony. With the NBA trade deadline coming and going and not turning up with Anthony Davis in a Lakers uniform, is Carmelo Anthony the answer for that team to make a serious Playoff run in the West? 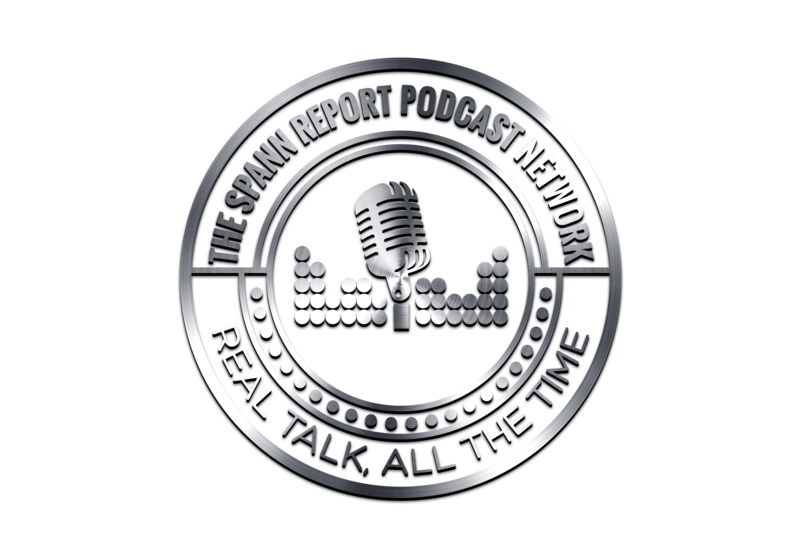 And we finally get around to Spann, and the upcoming NBA All-Star game. This year was the first year where the league televised to two captains of each team picking their squad. And Spann wonders, even with all of that talent on the floor, did Giannis Antetokounmpo allow himself to get fleeced on national television with this draft, or does the Greek Freak know something that the rest of us don’t? We’ll find out next Sunday. And before we wrap things up, you know we’ve got to Wing It to send you guys off. So grab a Miller High Life and some McDonald’s Chicken Selects and chill out with your boys right here on The Beer N’ Chicken Podcast! Contact The Beer N’ Chicken Podcast!